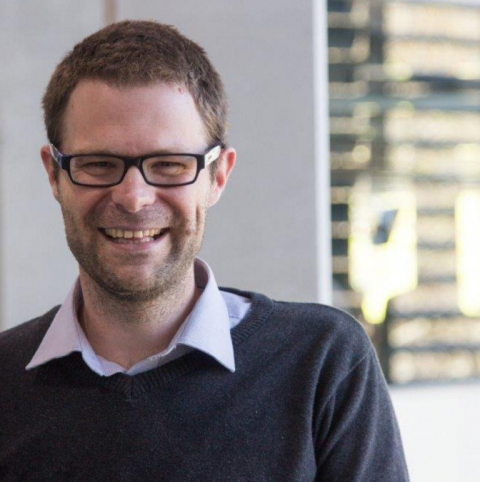 Professor Andrew Whitehouse, head of the Autism Research Team at the Telethon Kids Institute was recently awarded the 3M Eureka Prize for 2017, one of the most prestigious awards for young Medical Researchers in Australia and New Zealand. The Prize is given to a researcher who has shown brilliance in their discipline, become a strong Scientific leader, and used their research to impact the wider community, their institution, peers or discipline. Professor Whitehouse leads a team of 20 researchers, investigating the causes of Autism in children, and developing methods to identify Autism in children under the age of one. Professor Whitehouse and his team are also discovering and testing new therapies for infants affected by the condition. He said he was honoured to receive the Prize, and is still working with his team to develop therapies for children affected, allowing “every child to reach their full potential”.